It’s the most magical time of the year, Christmas! For those planning to wed around the holiday, this time of year will be even more exciting! But how can couples beautifully marry these two celebrations into one unforgettable wedding? The Manor has gathered exclusive expert tips from choosing the perfect themed invitations to decorating your winter wonderland; all to encapsulate a warm, festive and memorable wedding of the season. Let us bring the enchantment of romance and Christmas spirit into your merry matrimony. Should I Choose a DJ or a Band for My Wedding Reception? 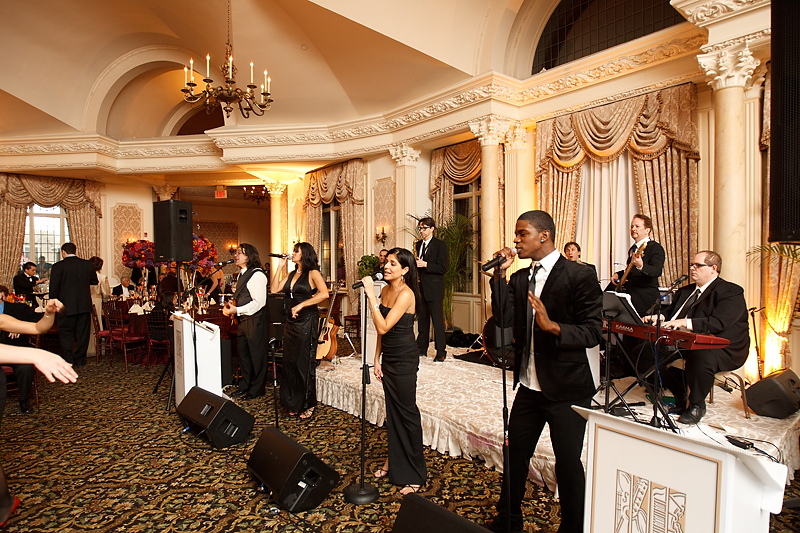 As a New Jersey wedding venue that’s hosted countless wedding receptions, we’ve heard the full spectrum of performers, from the smallest wedding DJ to some of the most talented wedding singers, wedding bands and orchestras. We’ve seen first-hand that even similar weddings in size, location, theme, décor, etc. can have an entirely different feel and energy depending on the type of wedding entertainment. It’s an integral part of setting the mood, whether it’s serene and refined or upbeat and a footloose free-for-all. 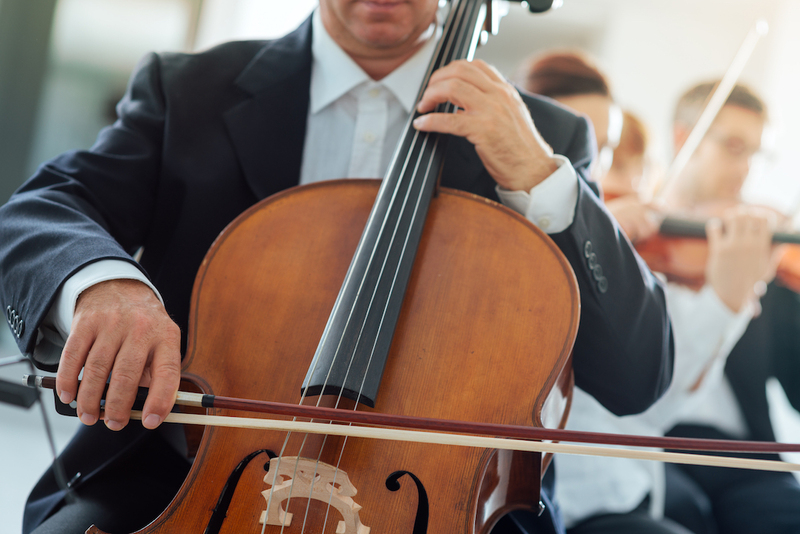 The wedding music helps your guests to let go and enjoy the celebration; whether that’s due to the music itself, or the encouragement of the DJ or band leader acting as the MC. 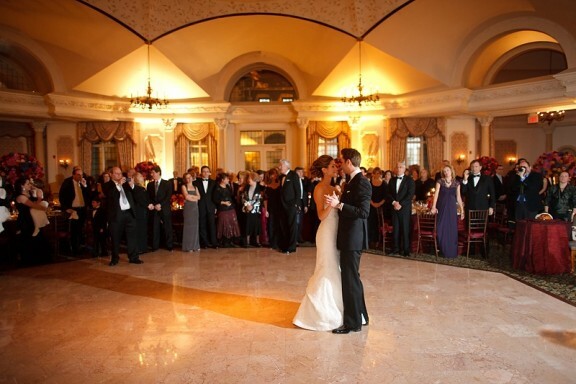 Your first dance will be one of the most romantic and memorable moments of your wedding reception. To ensure that you both look natural, comfortable and impressive during your spin on the dance floor, it’s a smart idea to take dance lessons. A great many of our New Jersey brides and grooms are so inspired by television shows like Dancing With The Stars and fun first dance wedding videos on YouTube that they’re hiring first dance choreographers to help them create their first dance. 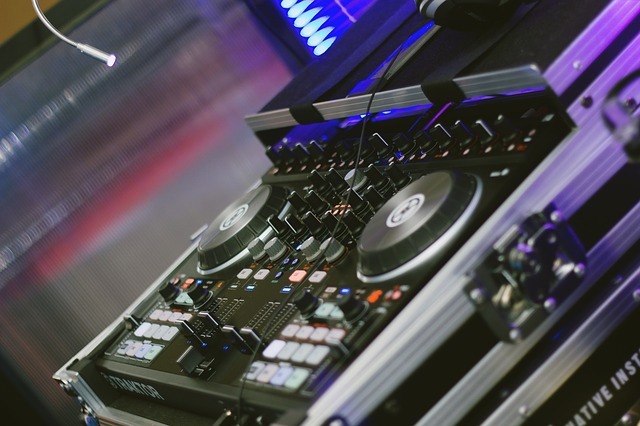 Why hire a dance pro? 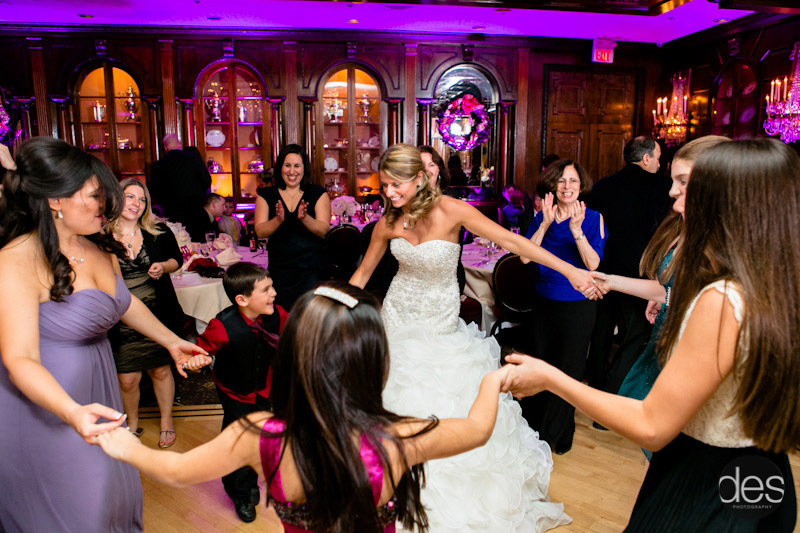 An expert dance instructor – we have many near our Northern New Jersey location — can assess your and your groom’s natural dancing ability and comfort level, and choose steps, spins and dips that suit your skills. And you get to say if you’re not confident in a move, which will lead your choreographer to make an adjustment. You can’t get that type of customization from a DVD or online dance video. You’ll often attend three to four dance lessons at a dance studio, either privately or in a group wedding dance class, in order to perfect your wedding’s first dance with grace and style. 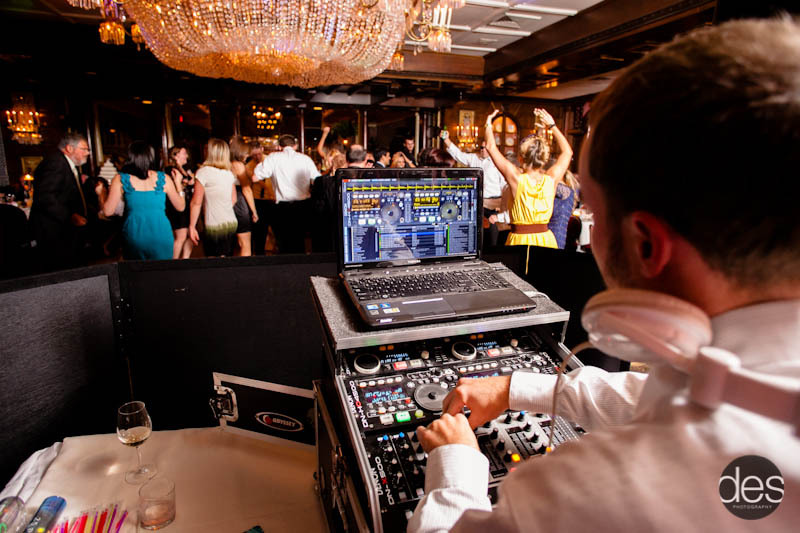 A rising wedding first dance trend is foregoing the swaying slow dance in favor of a more exciting dance such as the rumba or the tango, the cha cha cha or a faster dance with club choreography. Wedding guests cheer when your music begins and you wow the crowd with your moves, and your beaming smile as you perform them. It’s far better than just swaying back and forth to a slow song, ‘like at the 7th grade dance,’ say many of our happy wedding couples. One wedding trend we like very much is when brides and their fathers, and grooms and their mothers, take a dance lesson or two to choreograph the Father-Daughter dance and the Mother-Son dance. This way, when “Fly Me to the Moon” begins, you and your father can ‘show everyone how it’s done,’ says one of our recent wedding couples. 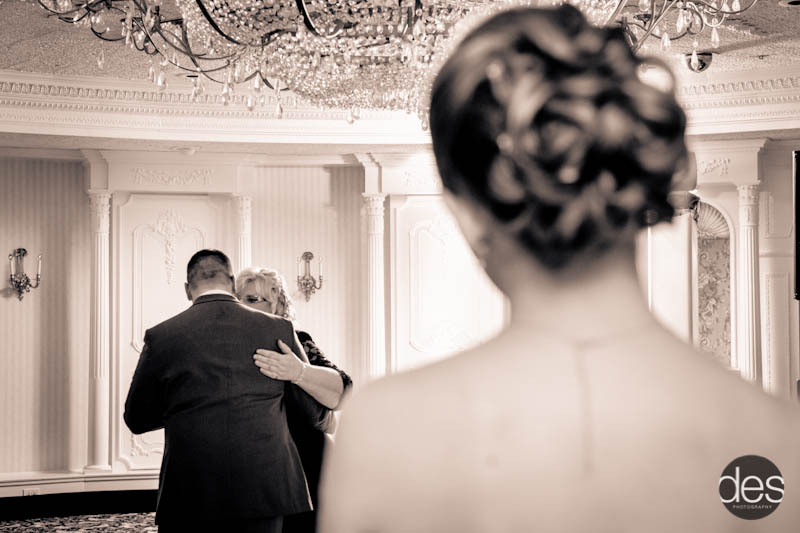 Avoid that ‘we didn’t prepare for this’ awkwardness that occurs when a groom and his mom chose a song to dance to, but never gave any thought to how they would dance to it. With a choreographed first dance, everyone feels more confident and comfortable, which makes the dance more fun to perform, and to watch….especially again and again, as captured on the wedding video.